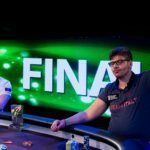 Johannes Becker won a three-way blind flip to be named the €25k Part Deux High Roller Champ, and Mustapha Kanit leads the €50k final table. 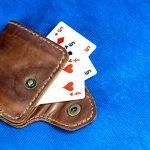 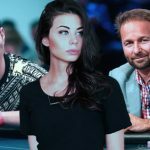 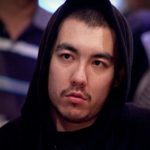 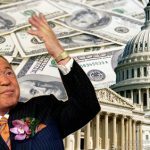 Abernathy biking from Las Vegas to LA without dying; Negreanu becoming an American citizen; and Mustapha Kanit winning the Sunday Million. 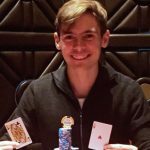 Mustapha “lasagnaaammm” Kanit has won the SCOOP High Main Event after beating Emil Patel in heads up action to take the $1.3m first prize. 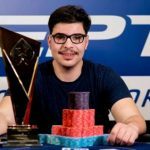 Mustapha Kanit has won the €50,000 buy-in EPT Monte Carlo High Roller after defeating Mike Watson, to take the first prize of €936,500. 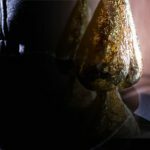 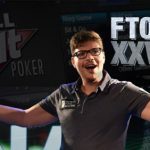 Mustapha ‘potta_x_potta’ Kanit continues his tremendous run of form with victory in the Full Tilt Online Poker Series XXVIII Main Event. 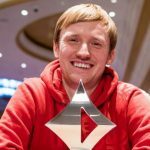 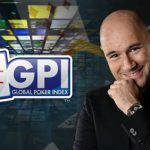 Lee Davy continues his confessions series by breaking down his reasoning behind his nominations for the 2014 GPI European Poker Awards.